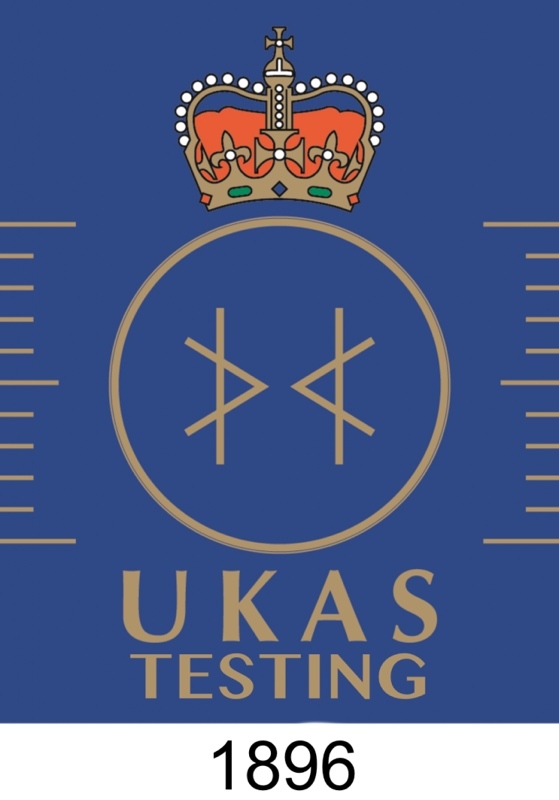 Our UKAS Accredited EMC Centre with experienced EMC Engineers will take your equipment through the required test standard or bespoke testing. 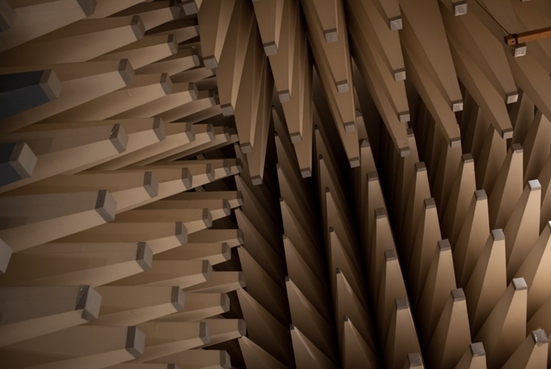 Our broad range of accreditation, together with knowledge and experience of the CE Marking process means we know that bringing a product to market can be a lengthy process with many pitfalls. We are here to help you bring your product to market. ‣ Tried and tested methods.